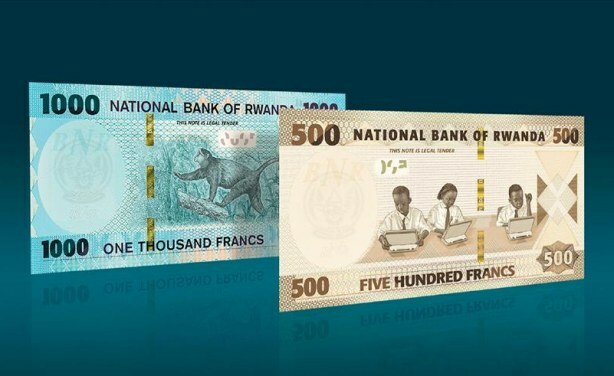 The new Rwf500 and Rwf1,000 notes will cost the government about U.S.$1,8 million annually for the next three years, according to National Bank of Rwanda Governor John Rwangombwa. The notes reportedly have improved security features to avoid counterfeiting. Specimen of the new notes.